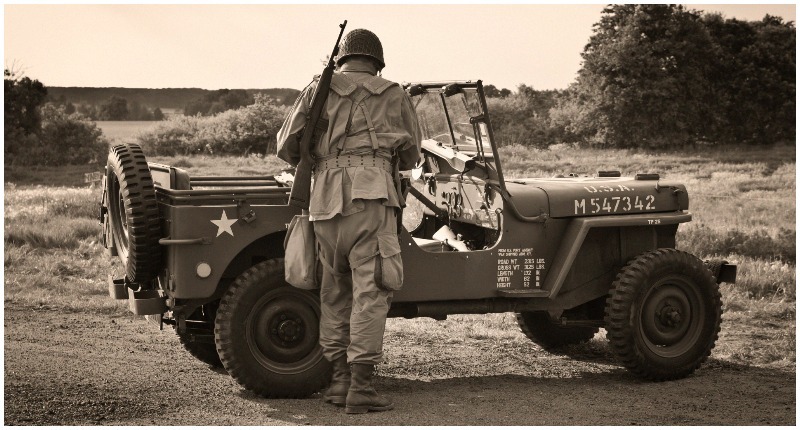 Hailed as the workhorse of the U.S. Army during WWII, the Willys MB, better known simply as the “Jeep,” has had a long run serving in all fronts of the world war and earning its title through quality and quantity alike. Speaking of quantity, the Jeep became the first ever mass-produced four-wheel drive car, whose production rate reached six figures. Around 640,000 units were manufactured, constituting one-quarter of the total number of U.S. non-combat vehicles built over the duration of the war. This iconic “four by four” was considered by General Eisenhower himself as one of the six most vital U.S. vehicles of the war ― which was an opinion backed by a number of his peers as well. 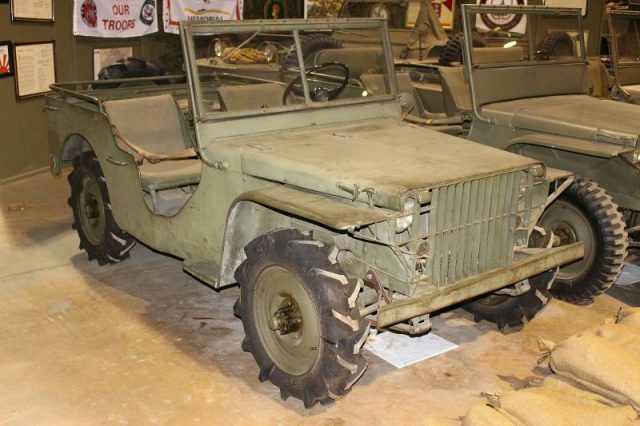 General George Marshall went even a step further by calling it “America’s greatest contribution to modern warfare.” But the high-ranking officers weren’t the only ones pleased with the Jeeps performance in the field of battle. Its versatility, matched with a sturdy and reliable design, made it quite popular among regular servicemen as well. 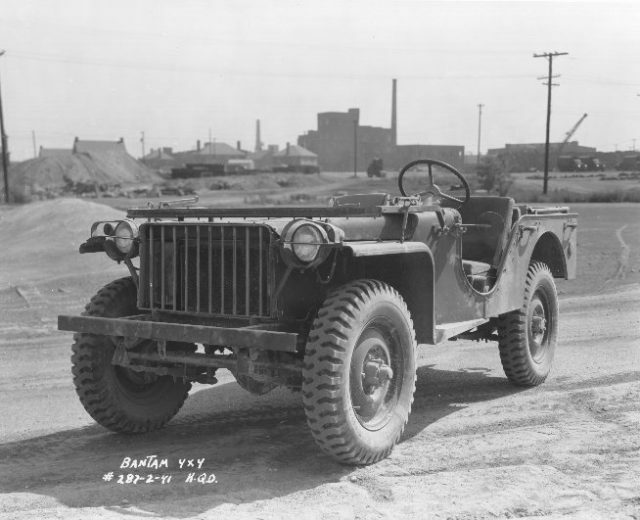 The Jeep was famous for being highly adaptable and prone to various field-adaptations, as well as overcoming rough terrain while serving as a fast reconnaissance vehicle. 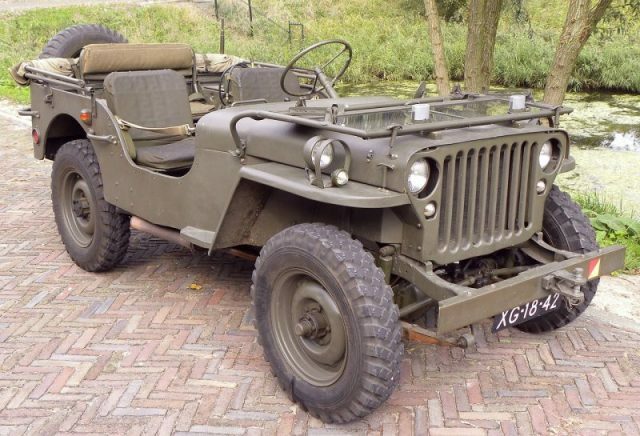 Exported to all Allied nations and the Soviet Union, via the lend and lease program, the Jeep was the driving force behind the hastily organized motorization effort, as draft animals were still a common sight on all sides in the early years of the conflict. 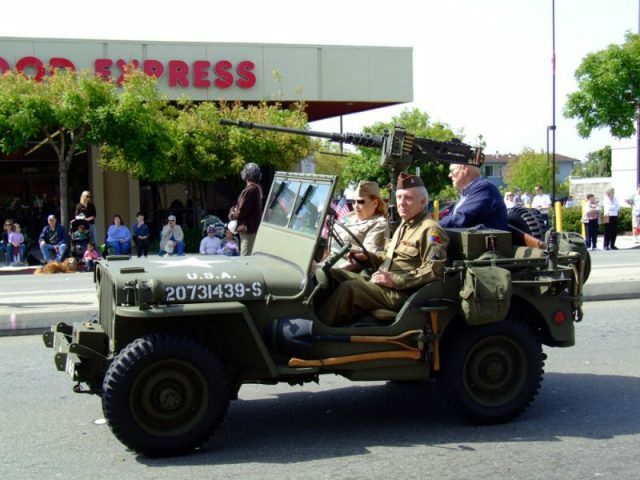 Even though its prime time was during the Second World War, the Jeep continued its service well after, participating in various post-WWII conflicts under different flags and banners. 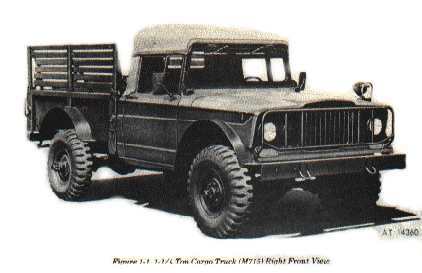 As for the United States, the vehicle remained in use during the early years of the Korean War but was subsequently replaced by its updated versions such as the M38 Willys MC and M38A1 Willys MD. As for the Jeep and its other traits, check on the video, which is guaranteed to provide you with the sense of greatness when it comes to this small, squared-off dust devil, which helped win the war against the Axis powers.